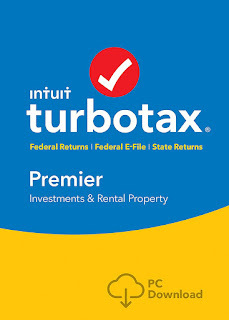 Savvy Spending: Amazon: TurboTax Premier Tax Software Download for just $54.86, plus free 1 year subscription to Quicken! 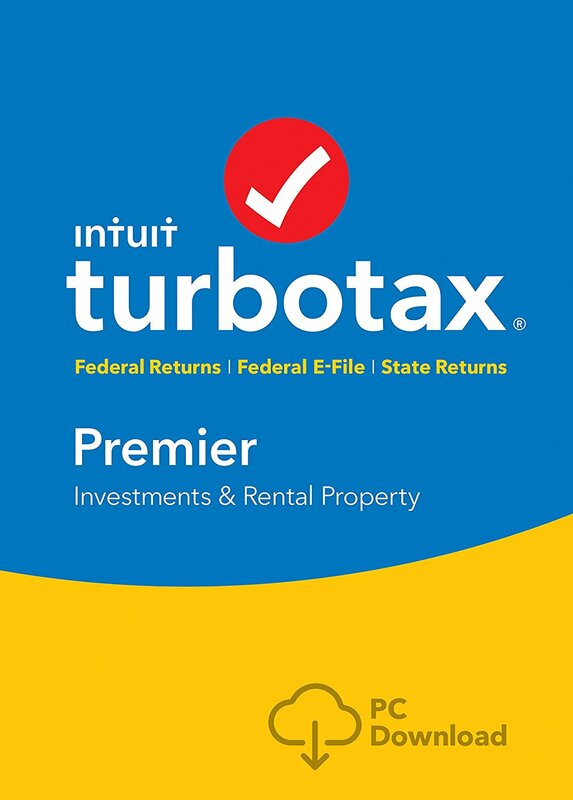 Amazon: TurboTax Premier Tax Software Download for just $54.86, plus free 1 year subscription to Quicken! Ready to file your taxes? Amazon has a digital download of TurboTax Premier Tax Software 2017 Fed + Efile + State PC Download Software for just $54.86! Plus, you’ll also receive a FREE 1-year subscription to Quicken Starter Edition 2018 with the purchase! With TurboTax you’ll get extra guidance and expert answers to tax questions by phone should you need it. And TurboTax always double checks your return for accuracy!